In simple words, A variable is a key that holds any value till the program lifecycle. A variables's value can change as per manipulations during program execution. A datatype defines the characteristics of a variable i.e what type of value can be stored in it. A datatype can be Integer, String, character, float, double, boolean etc. Note: How to name a variable? A variable name can be a single alphabet (A-Z). Variable should start with an alphabet, ‘_’ or ‘$’ only. 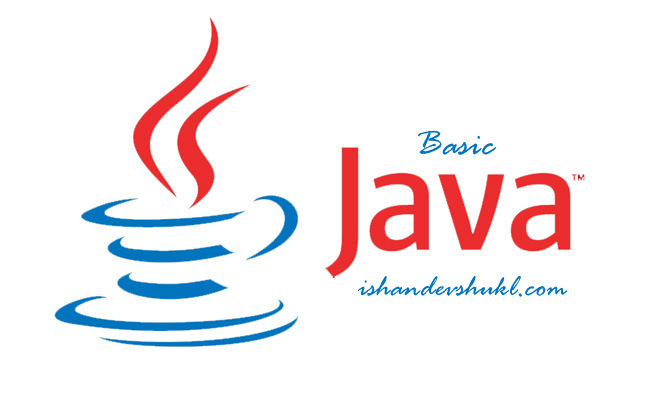 The name of a variable cannot include Java keywords.